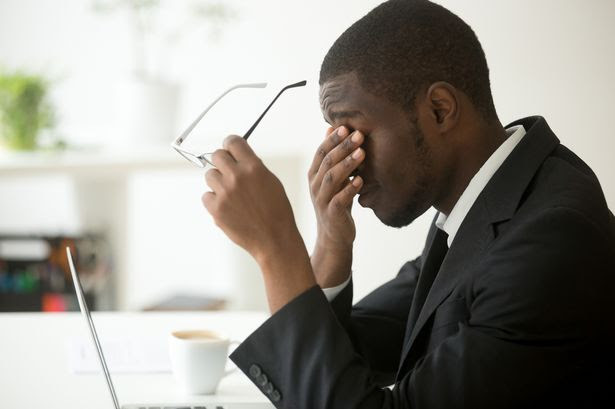 With so many of people using computers at work, computer eye strain has become a major job-related complaint. Therefore, it is essential for you to prevent or deal with computer eye-strain. Jumia, Nigeria's No. 1 Shopping Destination share easy steps you can take to reduce your risk of computer eye strain.